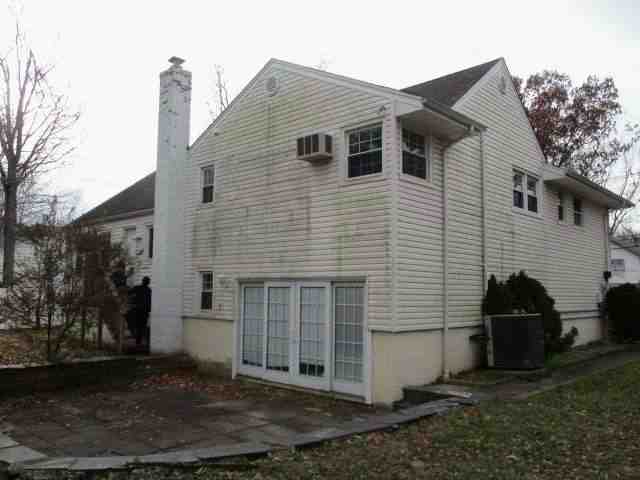 Asset Based Lending recently funded a hard money loan for a repeat borrower starting a fix and flip project in Derby, Connecticut. 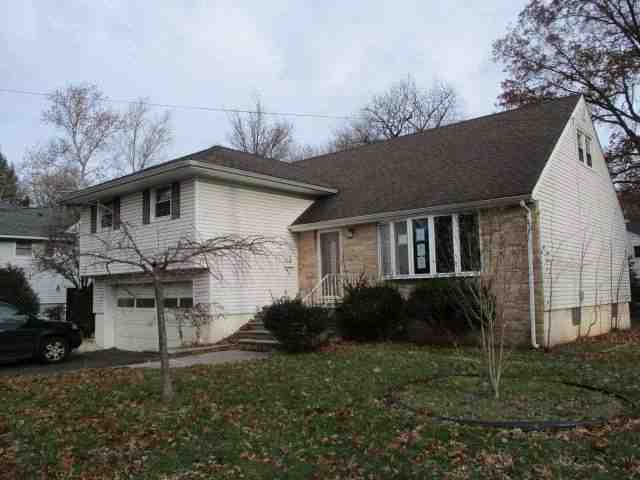 The property is currently in foreclosure, found by the investor online using Hubzoo. 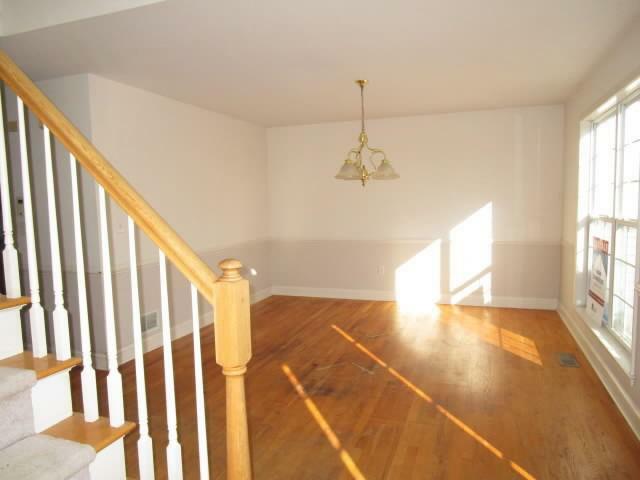 The scope of work for the 2,300 square foot 3 bed 3 bath single family is mostly cosmetic. 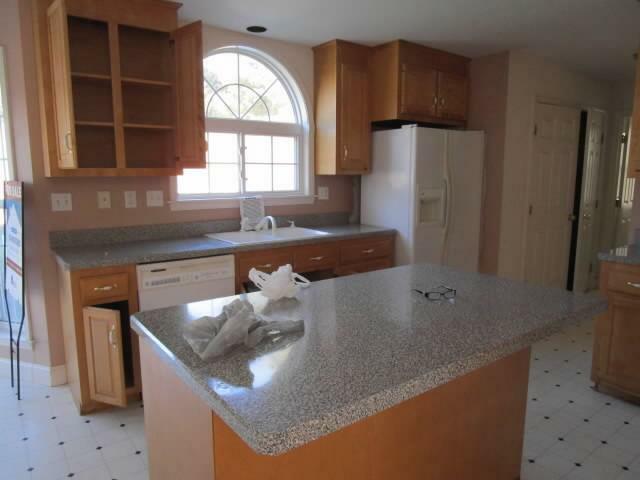 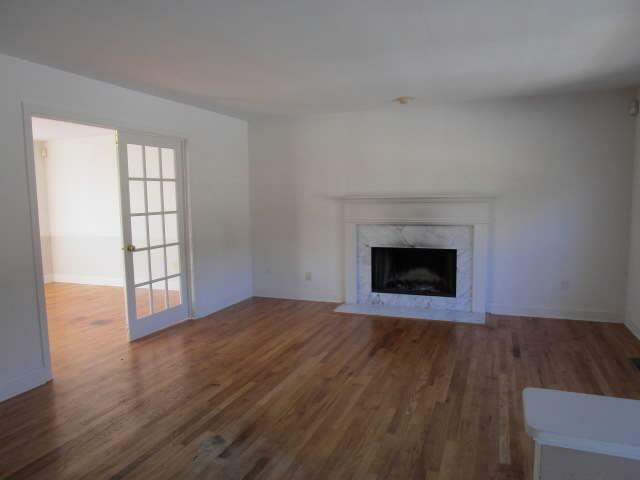 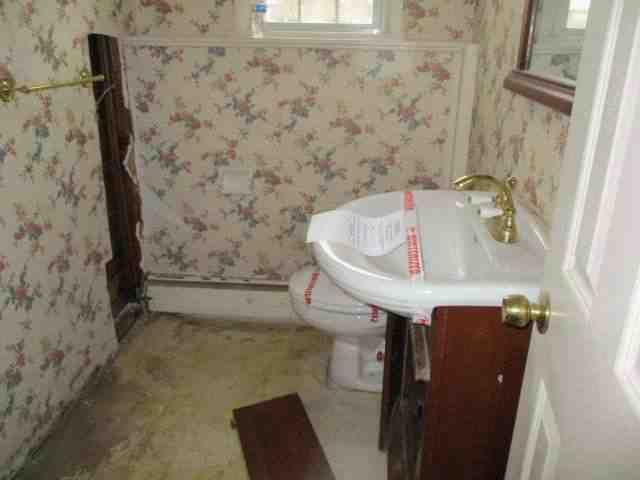 The investor will update the kitchen and bathrooms, replace carpeting, and refinish the hardwood floors throughout.